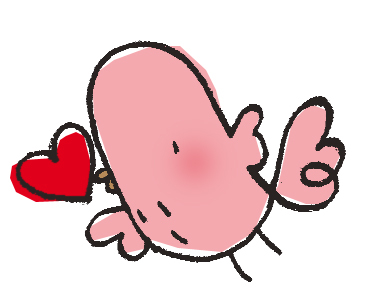 I've spent an inordinate amount of time thinking of what to write for this Valentine's Day, and since I really can't come up with anything even a little bit interesting or profound, I'll borrow the words of another. This is one of my favourite poems, "i carry your heart (i carry it in", by e. e. cummings and it's lovely and heartfelt and just perfect for Valentine's Day. 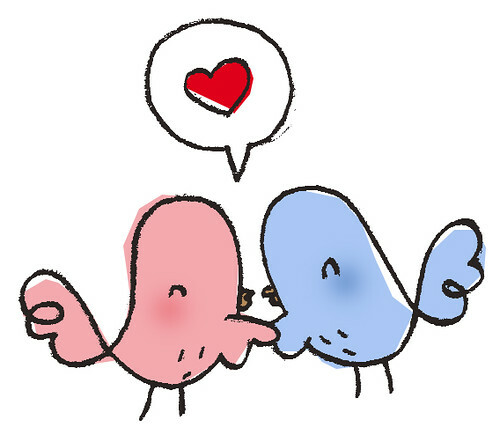 Wishing you all a truly lovely, and loving, Valentine's Day! Today, 2.2., is Twin Day. Being a twin myself, I'm very grateful that there is a day that pays tribute to being one half of a pair, part of a set and never quite simply being just a me but a we instead. I had planned on making a special pair of Rag Pets to celebrate Twin Day, but as they say, the best laid plans of mice and men... 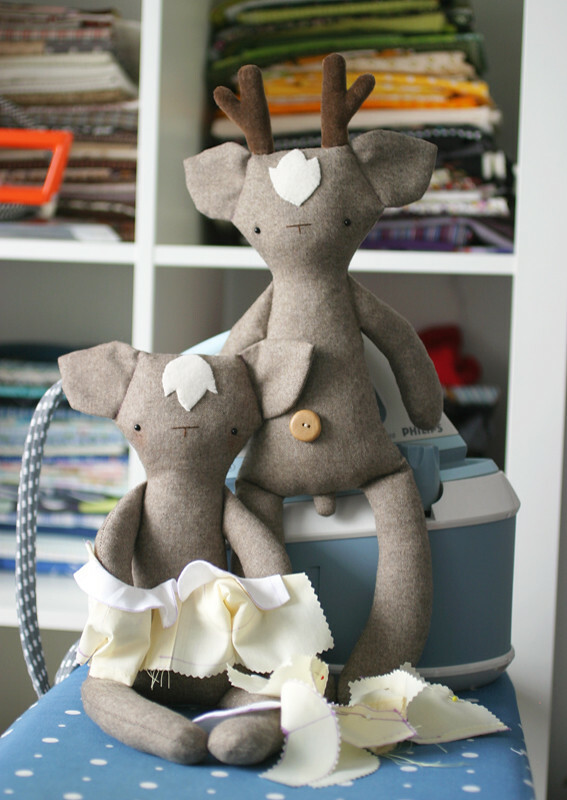 I did finish putting Jane and John Doe the rag-deer together, but things didn't quite go as I thought, and the poor deers are left waiting for their clothes. Not that I'm especially going out of my way to celebrate the day, there's no party planned, and no special stuff organised asides from me making Jane and John.